Did you know that World Water Day was on Friday? This year the theme was leaving no-one behind – addressing the reasons why billions of people across the globe still don’t have access to safe water. Here in the UK, we are incredibly lucky to have constant access to safe, clean water 24 hours of the day, 365 days a year. However, whilst our water is clean and safe, not everyone seems to like the taste of our tap water. Each year over 3,100 million litres of bottled water are sold in the UK. A staggering amount for a country with clean and safe water literally on tap. How do you feel about tap water? I had always been happy to drink tap water – after living most of my years in Scotland I could not for the life of me work out why anyone would drink either bottled water or filtered water. I believed that anyone that was sucked in by either option was, let’s just say, more than a little misguided. That was until my late twenties when we moved to the south-east of England. What a shock to the system. After a lifetime of soft water, the hard water of Hampshire felt like an assault on our taste buds. I could just about tolerate a glass of water, but when it came to tea it was a dealbreaker. Not only was the taste of tea fairly nasty, but visually it wasn’t right either. I noticed my tea always had a horrible greasy looking film on top, which is never particularly appetising. Worst of all, sometimes big furry bits of limescale would come loose from our kettle and end up floating in my mug. After about a month I ripped up my previously held beliefs on water filters and bottled water. Not wanting to go down the bottled water route for environmental reasons, I found myself in Robert Dyas handing over money for a water filter, desperate for a decent cup of tea, but not wanting it to come at the environment’s expense. I was so excited to get home and try it out, but that feeling lasted all of five seconds when I realised that the water filter I had assumed was the ecologically superior option to bottled water actually had a plastic filter cartridge that required replacing every 30 days with another plastic filter cartridge in order to keep on enjoying filtered water. Suddenly this one innocuous jug that we filled with tap water became this consumer of single-use plastic. According to Phox – an ethical water filter company based in Glasgow, who are launching on Kickstarter today – over 100 million filter cartridges go to landfill each year. That’s a lot of plastic. If only Phox had been around in our Hampshire days. Phox, as a company, aim to help eradicate the single-use plastic problem associated with both bottled water and filtered water. 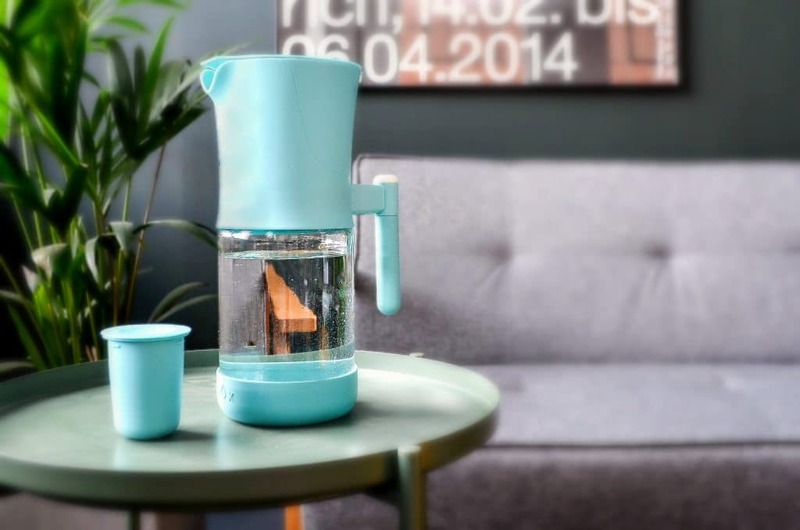 Not only are they launching their stylish V2 water filter that is made in Scotland from recycled plastic and glass, but it’s also the first ever water filter to completely eradicate disposable plastic cartridges. Instead, Phox’s V2 filter has a refillable cartridge, meaning you can say goodbye to single-use plastic waste. The only thing you have to replace is the filter’s inner material. 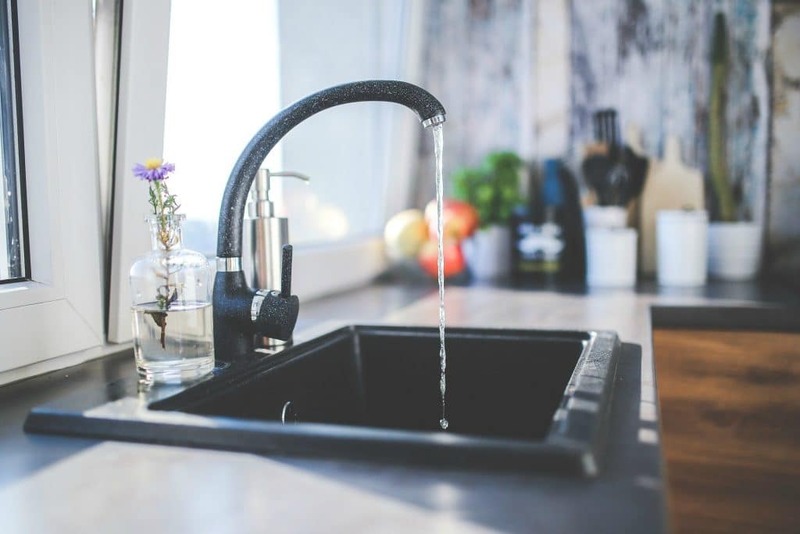 The used inner materials can be disposed of with general household waste, meaning your water filter generates only a tiny amount of waste compared to your average water filter. Different filters can be used for different purposes. The “Clean Pack” filters water to around a pH neutral level (ideal for coffee purists), and reduces heavy minerals, odours, and bad tastes. 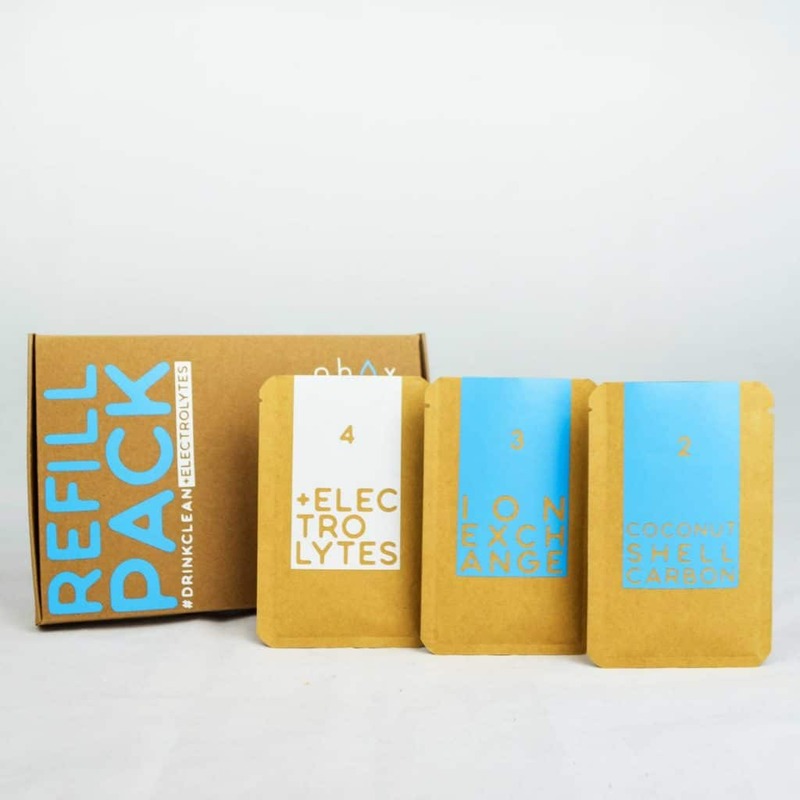 Meanwhile, the “Electrolyte Pack” creates alkaline water which aids hydration and sports recovery, and can be beneficial to acid reflux sufferers and those on an alkaline diet. Phox has cleverly thought of everything – right through to the postage of the filter’s inner material. Instead of swathes of plastic wrapping, as they are only sending the bare minimum – the inner material – this is delivered in a slim box made of recycled card, that conveniently fits through your letterbox. It’s easy on the packaging, which is great for the environment, but it also means no more missed deliveries either! 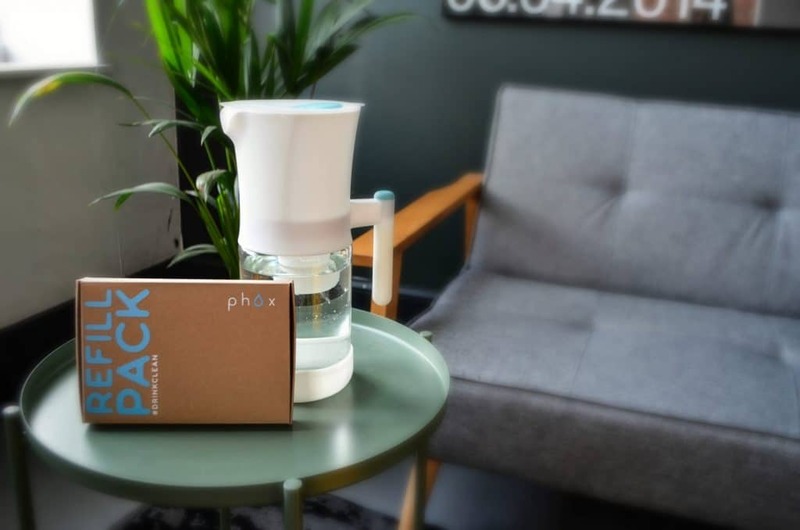 The V2 water filter launches today on Kickstarter, and to celebrate its launch, Phox is doing a special early bird offer where you can get 60% off the normal RRP off the stylish V2. 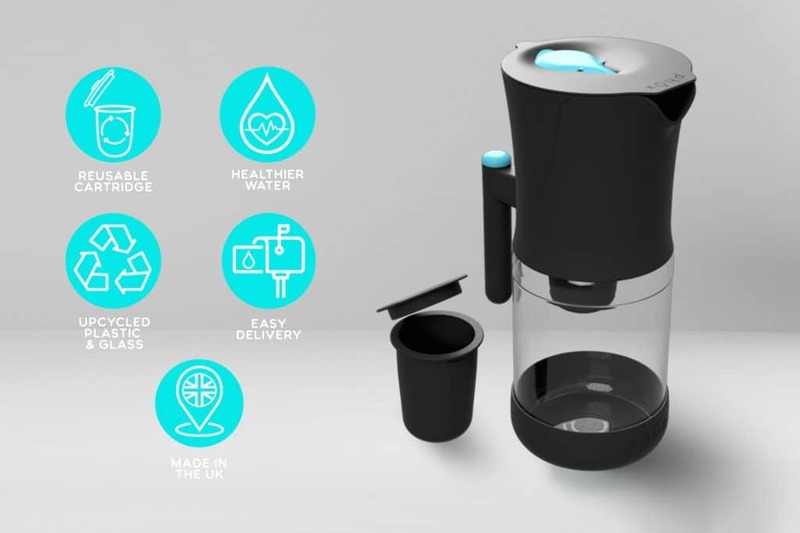 As well as the water jug itself, you get a 12 month supply of filters, and a water bottle for hydration on the go, all for £45 instead of the normal price of £115. This offer lasts for 48 hours only, from today, Monday 25th March until Wednesday 27th March, so do get in quick if you are considering purchasing one of their water filters. You can visit Phox via their website and social channels – Instagram, Facebook, Twitter, and YouTube, and remember to check out their Kickstarter!